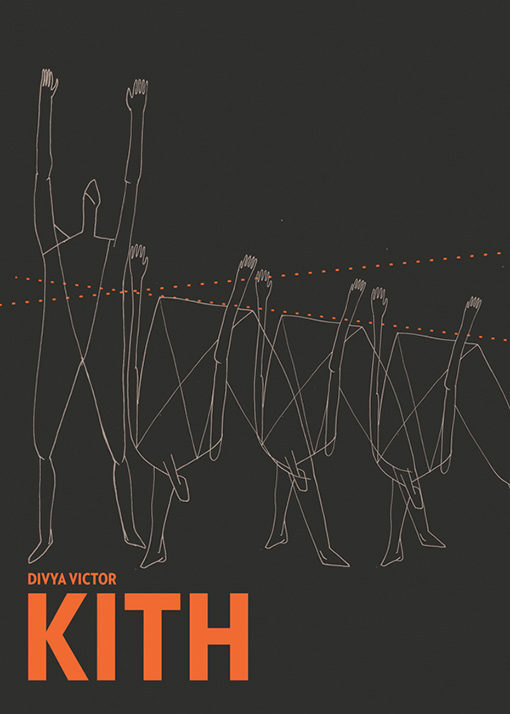 Divya Victor’s Kith was published by Book*hug in 2017. 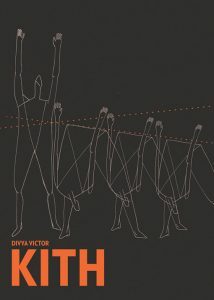 Divya Victor is an award-wining author and currently Assistant Professor of Poetry and Writing at Michigan State University in East Lansing, Michigan. She will be reading tonight in Montreal at Dazibao as part of the Zutique reading series. This poem was published with permission from the publisher.